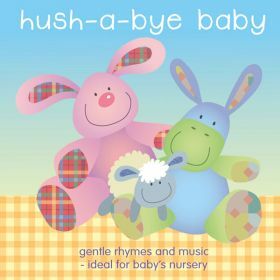 An hour of gentle rhymes and music - ideal for baby's nursery. This album comprises gently sung and instrumental versions of nursery rhymes, lullabies and well-known classics. Tracks include Baby's Boat, Golden Slumbers, Twinkle Twinkle Little Star and Star Light Star Bright.